With so many new releases at Spiel 18, Essen it's easy to get distracted by all the new releases, so here are the expansions we are looking forward to that are being released this year. 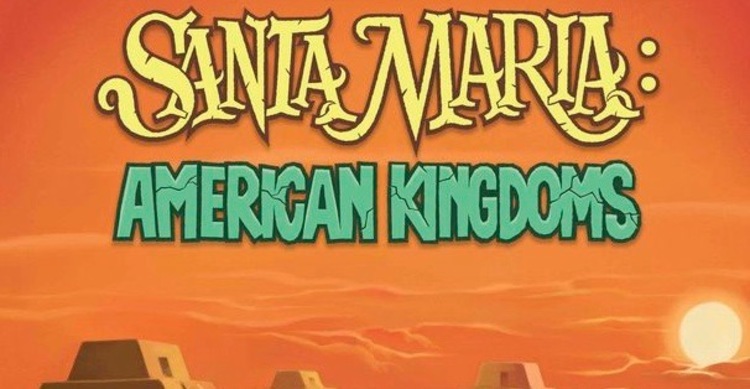 Santa Maria was a surprise hit with us. It’s a great school night game and having dice as actions means you’ll never play the same game twice. This new expansion adds quite a few new modules. The most important is adding that fifth player which is always great. It’s also adding new buildings, scholars and shipping tiles. On top of adding all that base game goodness, we are then also getting cocoa, the specialists, the governor and the Mayan city. 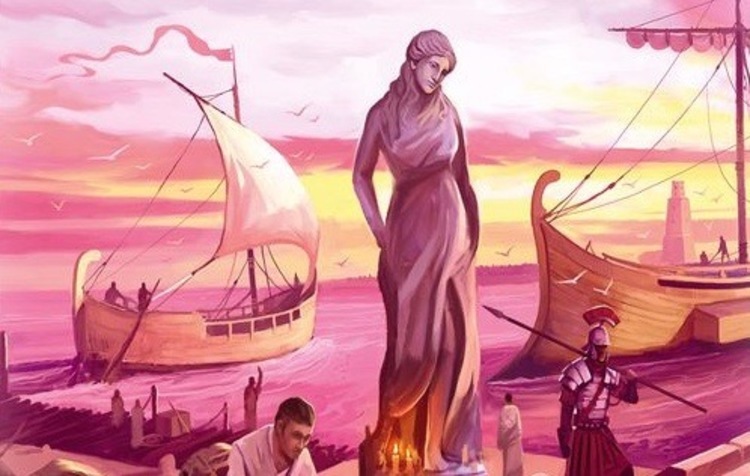 All of which will add interesting new elements to an already great game! I’m currently assuming all these modules can be played independently or else all together for a mega game with a tonne of choices. We love a little push your luck and Celestia is GORGEOUS! (It also plays up to six players which is always a bonus!) And the little airship with moving propellers just adds to the fantasy setting of this game. A Little Initiative adds a 3D rowboat and some special cards, all with the same lovely artwork that makes Celestia so appealing. If you don’t like what the airship captain is doing, you can duck out, into your rowboat and continue the journey alone! The little twists and turns in this game are what has always kept it interesting to us and we can’t wait to see what else this brings. 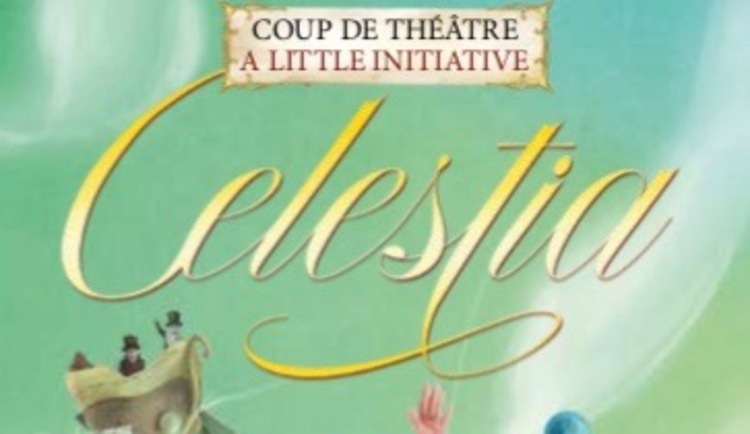 Celestia: A Little Initiative by BLAM! Essen wouldn’t be complete without a new Concordia map. Concordia is, simple put, the most elegant game out there. A medium weight game with great strategies that only has a four page rule book. Venus comes in a lovely red box which obviously makes it a must have from me! This time, not only are we getting a new map but we’re also getting a whole new way of playing along with a new scoring card. Venus introduces team play. Some of the new cards give options or bonuses when your team mate plays them. The Venus scoring cards will (I think) give you end game points for settlements you have on the map. 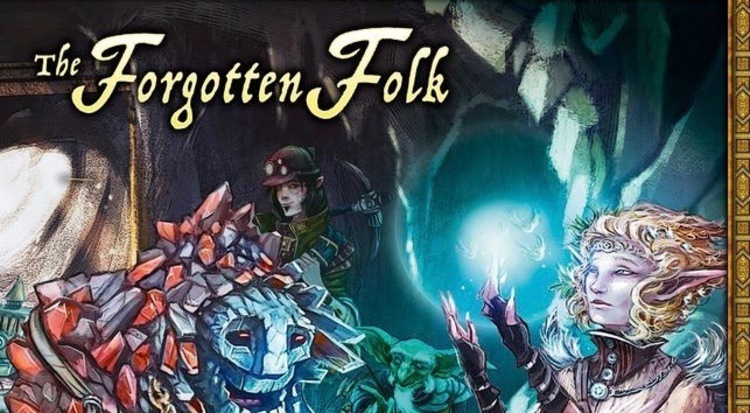 The forgotten Folk started as a fan made project on BGG, but time and traction has resulted in everyone coming together and it being released as an official expansion. It consists of eight species packs such as elves and trolls and players get to use these rather than the standard dwarves from the base game. Each species comes with it’s own advantages and disadvantages as well as adding some new resources to the game. There is also four unique rooms which replace others from the base game allowing players to gain the abilities from the other species. Whats Your Game are one of my favourite publishers and I’m always looking out for anything they release. 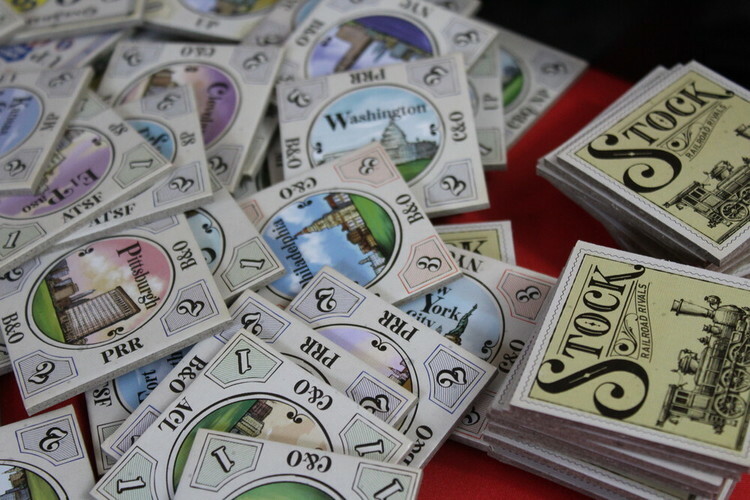 This Nippon mini-expansion adds twelve new factories for the base game, offering up even more choices for investment. Not a lot has been said about this so I’m not sure if it’s more of the same or if there will be different options to be had. This seems to be adding a load to an already great game! 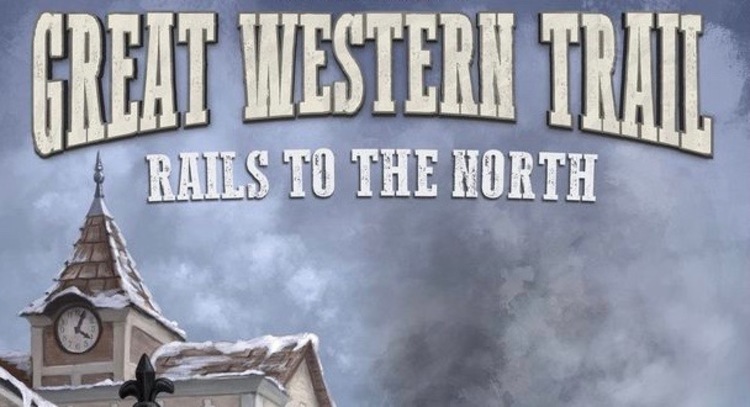 Rails to the North introduces new railway systems. However, on these tracks will be opportunities to form branches and help establish towns which will make progression on these routes easier. There will also be new station master tiles and new buildings along with extended player boards offering more choices and depth to the original game. I’m genuinely so excited for this one, who would have thought a game about cow herding would be so good? 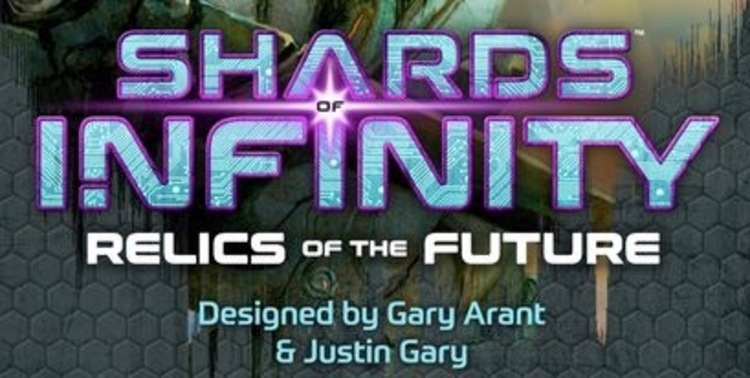 Shards of Infinity was a really nice surprise for us. 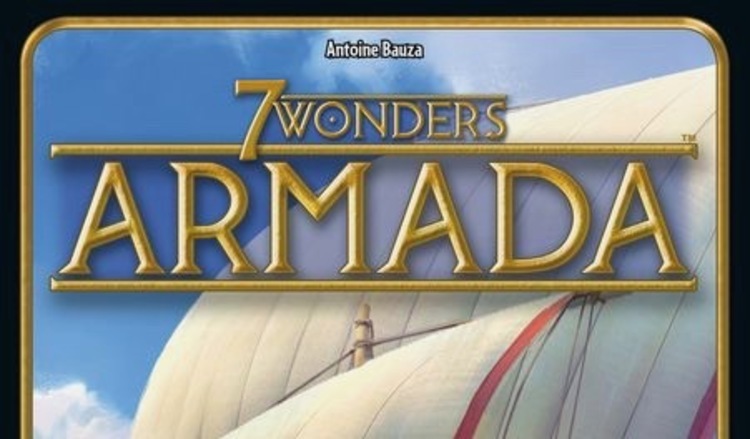 It has all the punch of larger deck builders (Dominion, Ascension) but in a much smaller box with the smaller price tag too! The original introduced mastery points which gave cards special abilities. The expansion obviously includes a load of new cards but also Relic cards that can only be used when a player hits ten mastery points. There will also be cards that can be played by any faction but will be super powerful when used by their affiliated faction. Relics of the Future also includes different ways to play the game including a 2 vs 2 team mode, a solo mode and a three-player variant that all damage dealt is done to both opponents rather than just the one. We love Russian Railroads so much that anything by either of the designers, Helmut Ohley and Lonny Oghler, is an insta-buy for us! 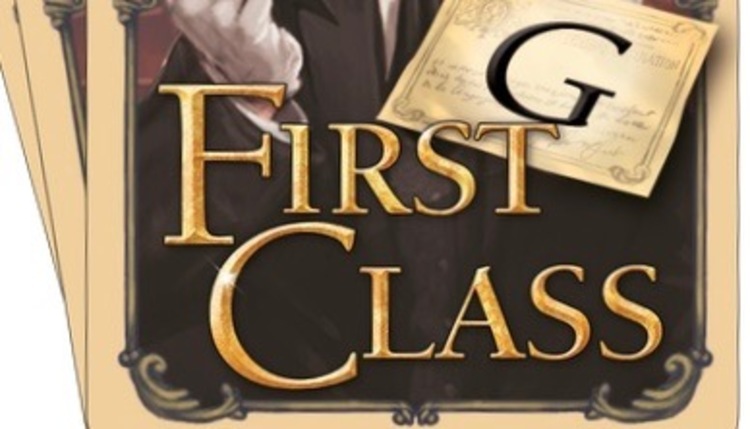 First Class is a card game that feels like much more. The base game comes with five base decks, all of which have their quirks and special flavours and module G will just add more variety. A wizard has now entered the train, when you take him from the display you won’t quite know what you’re getting! Anything you are excited about or you think I should be excited about that I’ve missed? Let me know in the comments or on Twitter!